PARTIT KOMUNISTA MALTI: The 2015 Budget should include an increase in the national minimum wage income. The 2015 Budget should include an increase in the national minimum wage income. The Communist Party of Malta stated that the national minimum wage income in Malta is not sufficient to ensure a decent standard of living. The party insists that the proposed compensation of €0.58 for the cost-of-living adjustment is too little for low income families. 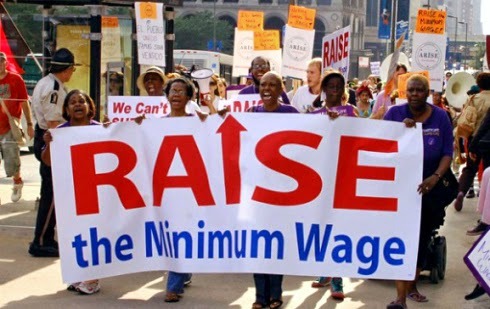 “Workers on a minimum wage income should be treated with dignity. The role of the state is to guarantee that. Therefore the party urges the government to raise the national minimum wage income. We also appeal to the Parliamentary opposition to support this proposal. The government should also strengthen the welfare state system in Malta by a more progressive taxation.